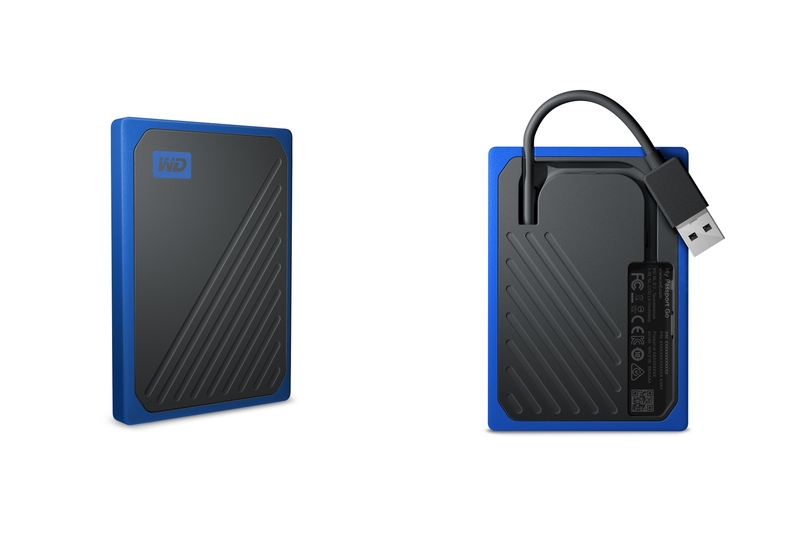 In addition to the SanDisk Extreme PRO Portable SSD and the 4TB thumb drive prototype demonstration, Western Digital also had announcements related to a couple of additional external flash storage solutions. The WD My Passport Go is the entry-level portable SSD from the company, and it is marketed as an economical alternative to the My Passport SSD. It claims speeds of up to 300 MBps (pointing to the use of a low-cost TLC or QLC drive internally) and comes with a USB 3.0 Type-A interface (the integrated cable tucks into the shock-resistant rubber frame). The product has been available in retail for a few months now, priced at $170 for the 1TB version and $0 for the 500GB one. 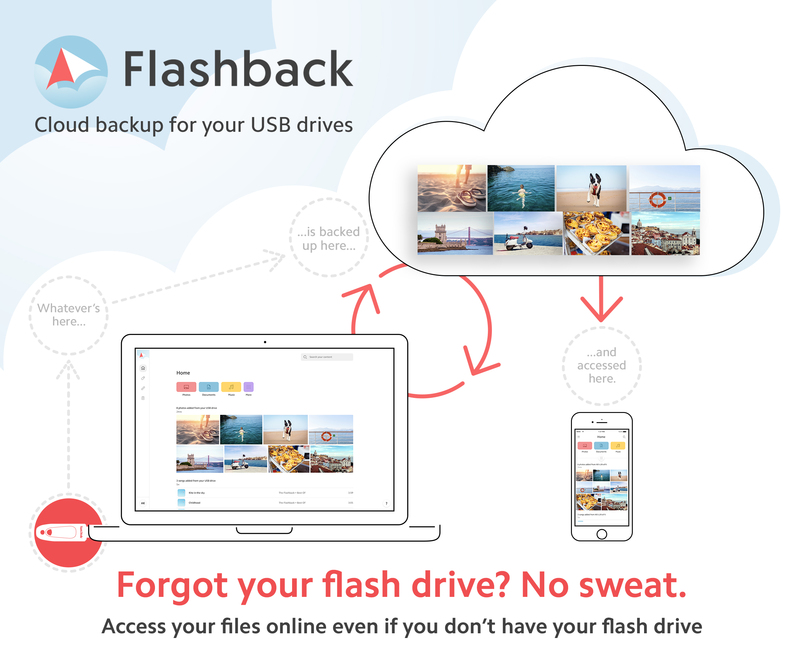 A cloud-based subscription offering, 'Flashback', is also being launched at CES. It is being marketed as a cloud back-up service and is currently available along with two of their thumb drives – the SanDisk Ultra and the SanDisk Ultra Fit. Pricing ranges from $1/yr for the 16GB models to $10/yr for the 256GB ones. The two thumb drives mentioned come with one year of free Flashback service. It is a nifty model, allowing consumers quick access to the contents of the USB drive if they don't physically have access to it at that moment. The downside is that the drive must be connected to an Internet-connected computer (PC or Mac) after any content changes in order to maintain the most recently copy of the flash drive contents in the cloud.